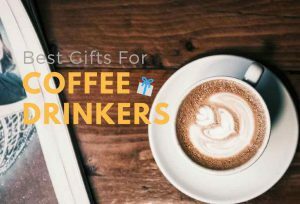 Are you looking for Best Gifts For 1-Year-Old Girls? 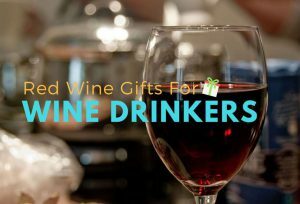 Or are you at a loss to find the perfect gift for your friend’s daughter’s 1-year-old birthday? 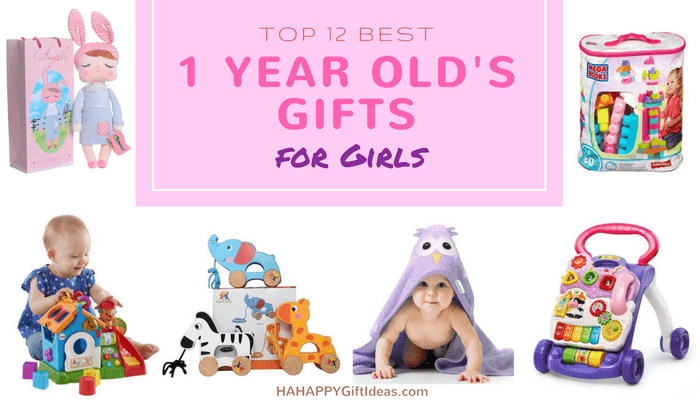 We have collected the 12 gift ideas for 1-year-old baby girls which cover the different needs of a 1-year-old child, both the baby girls and the parents will LOVE it! 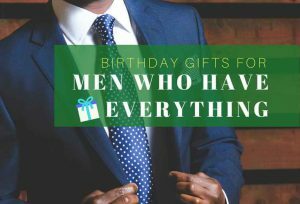 Read on to see what we have to offer, and we hope you find it helpful in your quest for unique first birthday gifts. 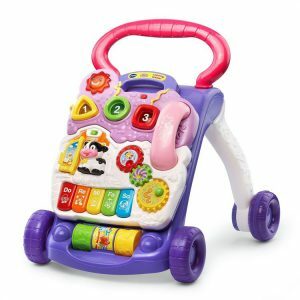 The fantastic Sit-to-Stand Learning Walker by VTech is a great toy to help the baby girls to walk while providing so many things for them to explore. It features 2 colorful spinning rollers, 3 light-up buttons, and 3 shape sorters which aim to develop their motor skills. Your little one will have endless fun while they learn to walk. This beautifully illustrated growth chart makes an excellent way to watch your child grow! 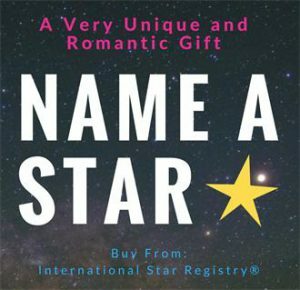 Best of all, it comes personalized with your child’s first name. It is produced with artist grade canvas and easy to hang. 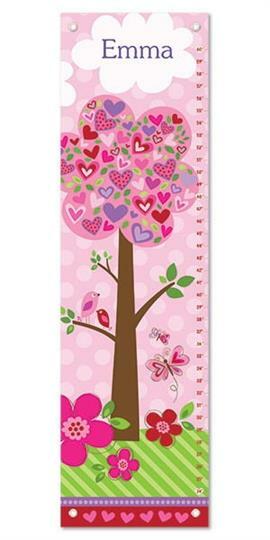 This growth chart comes packaged in a nice gift box for the perfect added touch! 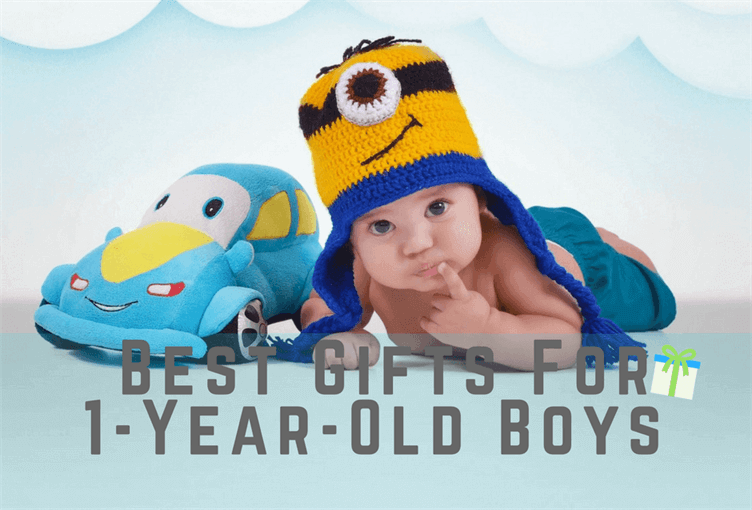 Looking for award winning toys 1 year old? 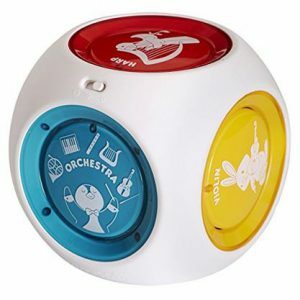 This award-winning Munchkin Mozart Magic Cube is a magical little thing that provides a fun musical foundation to the little one. It inspires creativity and interactive play while teaching how sounds combine to create eight classical music masterpieces. It is made with rounded and soft corners, which is safe and easy for baby to hold. The little sweeties will definitely love this little music cube. 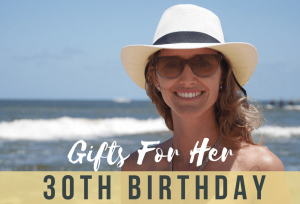 What do you give a one-year-old for her birthday? Toy blocks are one of the ideal gifts for children 1-year-old. 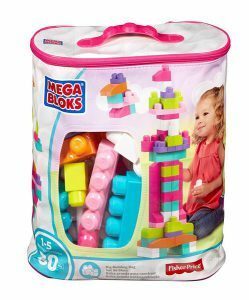 This Maxi Blocks Classic Bag by Mega Blocks includes 80 pieces big building blocks, which is the perfect toy for the sweet little one who is just learning how to build with her two hands, as well as build with her minds and hearts. This embroidered design fabric hair clip from Bundle Monster is the cutest gift for the little princess. 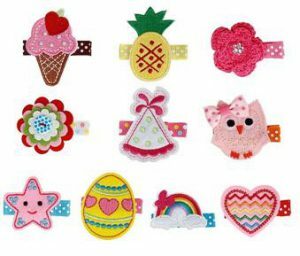 The set includes 10 hair clips features unique embroidered design just like flower, owl, star, rainbow, etc, and she can wear a different one every day. All the clips are comfortable to wear and made with double pronged, flat alligator clip with soft padding on the bottom prong. Feeding time for a 1-year-old toddler always means a huge mess to clean up. A waterproof baby bib is absolutely a great gift to get rid of nasty stains. 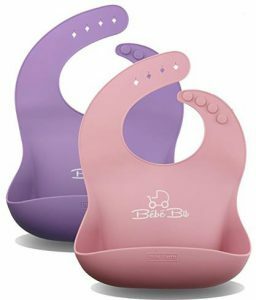 The silicone baby bibs from Bébé Earth is impressive with its excellent quality and innovative design. The bibs are made from reusable silky-soft, eco-friendly 100% food grade silicone, and they are FDA approved, and BPA-Free. 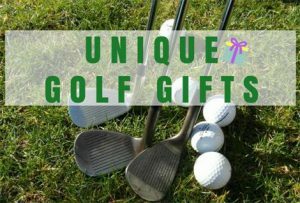 Make your little princess’s first birthday truly memorable with this gorgeous girl’s gifts. It features a classic pair of high top trainers, a1st birthday baby grow, and a lovely tutu skirt. Don’t forget to add your personalization for a gorgeous extra touch. 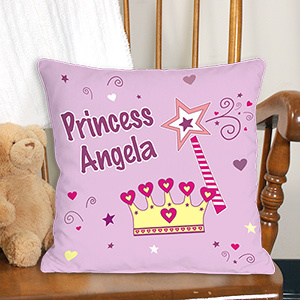 Decorate your little princess’s royal bedroom with her own Personalized Princess Throw Pillow. This cute throw pillow is also fantastic for a slumber birthday party favor, simply personalize one for each little princess attending the party. Learning about color is an important development for a 1-year-old child. 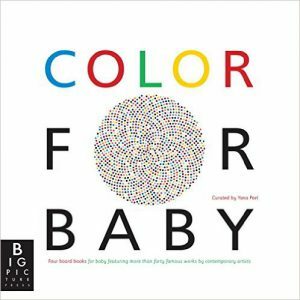 The book set Color for Baby Board book by Yana Peel is a great tool to let the world’s best-known artists introduce the little one about the joy of color. The entire set comes with four mini fold-out board books, themed on yellow, red, green and blue. We believe that not just the little girl will love this miniature art gallery, and the parents will extremely happy with this little gift too. Shape Sorting can definitely help the little child to work on hand-eye coordination and learn how objects with similar properties put together. 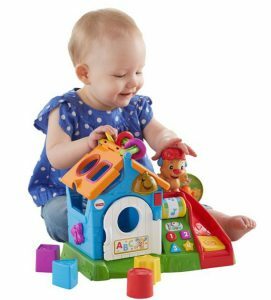 This Fisher-Price Smart Stages Activity Play House not just a well-designed shape sorter, but also an activity play set includes Smart Stages technology, which lets the little one learning content changes as they grow by featuring three level that’s best for the child: Explore, Encourage and Pretend. 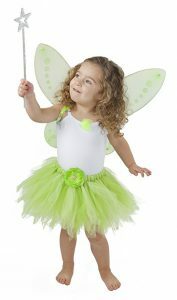 This Tinkerbell Costume is an adorable and fun gift to make the little one feel magical, and just like the character. This costume is well-made with comfortable materials. The entire set includes tutu, wings, wand and matching headband. 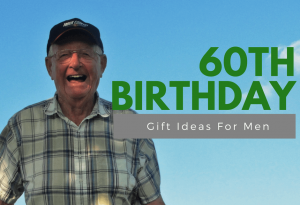 The electric lime green color is perfect for birthday party, forest-theme activities, Halloween, Christmas, or among others fun and lovely occasions. 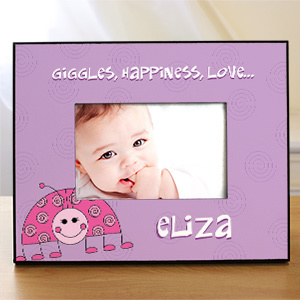 This beautifully made personalized Ladybug Picture Frame will be filled with giggles, happiness, and love. This adorable Ladybug Frame makes a lovely gift idea for a 1st birthday and makes a great addition to your little angel’s bedroom or play area and. Personalize this Ladybug Picture Frame with her first name to make it a special keepsake with love that she’ll cherish for years to come. 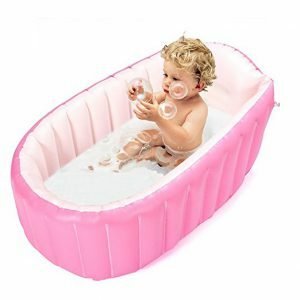 Since bathtime is a great and fun moment, so an inflatable baby bath tub gift will provide lots of fun for the little one, and also mom and dad. This bath tub from Topist is perfect and large enough for a 1-year-old girl. It is made from a soft material with European standard 0.6P PVC. With this nice and stress-free bathing equipment, the bath time for the little one will extend to endless fun and pleasure. 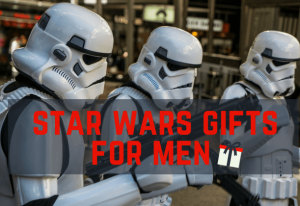 The little sweetie always deserves the best gifts. 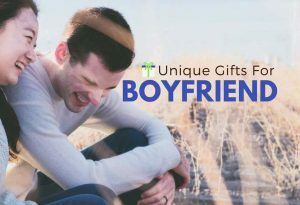 This Cute Hooded Towel from Grayson and Rose is a high-quality gift that made from all natural, hypoallergenic, 100% cotton. The super cute hood keeps her head safely warm, and the big towel keeps her body warm after a bath, and it also adds fun to swimming at pool or beach. 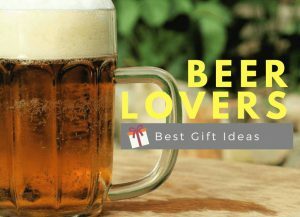 Even better, this hooded towel comes in a free gift-ready box – perfect for gift sender. Almost all little girls love baby dolls. The little sweeties will love this unique and cuteness bunny girl doll immediately. This adorable doll is made of high quality and safety environmental cotton cloth + cotton filler. The long bunny ear could be curved. The super soft fabric, light weight, and perfect size is good for the little one snuggle it in her arm and play for the whole day. This sweet gift included 1 bunny girl doll and an original paper gift bag. 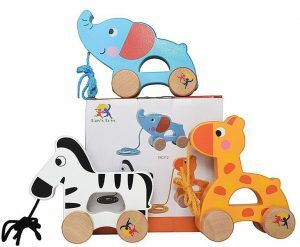 Pull-toys allow the 1-year-old kids to develop balance, early walking, and hand-eye coordination while having fun.This fantastic wooden pull-along animals set from Ray’s Toys is one of the greatest pull-toys that the little girls will definitely love. This wooden animal pull toys are made from the child-safe, eco-friendly, natural organic wood with non-toxic finishes, and it is just the best quality that the little angel deserves. Thank you for stopping by our site, and we are happy to know that you’ve found the tinker bell costume looks good. 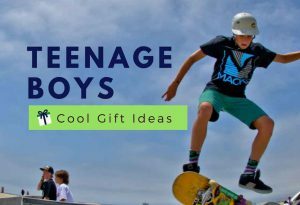 Yes, we’ve a gift list for a 5 year old boy too, just click here for more gift ideas.